Can you ever have enough TUTUS? The tutu dress above comes from http://www.littleboogaloo.etsy.com/ . They are just so awesome! Great for special pictures or just to wear with a pair of jeans. 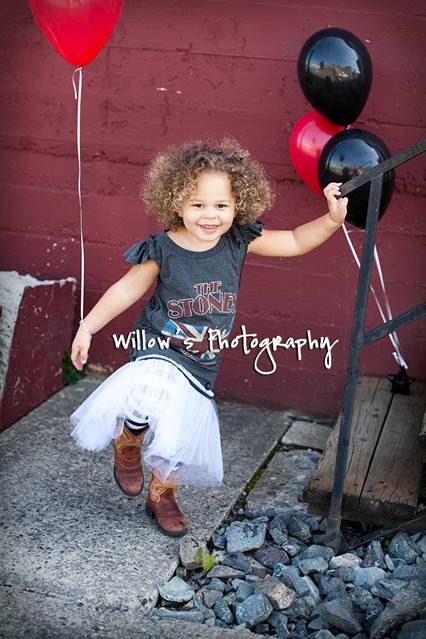 Miss Stella Marie loves tutus. She really wants to be a ballerina these days so tutus are a must in our house. She likes to pick them out and tell me which color she will be wearing either for the day or to her class. Etsy is a great place to find special tutus for every little girl's taste. Dearlillie.com even makes tutus for adults by custom request. 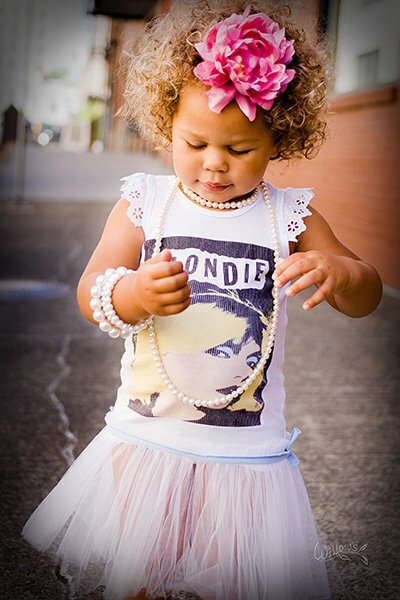 Loving the Blondie tutu!!! Wow, Dear Lillie's tutu is so gorgeous & full! Miss Stella has such a fabulous collection of tutus. Loving her smile in the last picture so much, and the tutu dress. Oh my goodness! That first photo of Stella Marie may be my absolute favorite one ever!